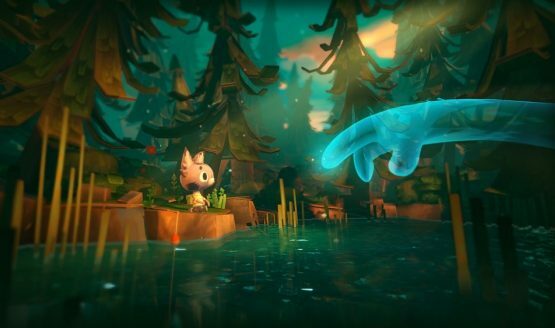 Ghost Giant is an adorable adventure title from Zoink Games, makers of Fe, that was announced during E3 2018. Apart from event previews, little about the PlayStation VR game has been teased since then. Fortunately, new information has surfaced, which includes details about the game?s coming release. Ghost Giant will hit the PSVR sometime in Spring 2019. In addition, a physical release is planned for Europe with publisher Perp Games.